If you have Irritable Bowel Syndrome (IBS), a chronic condition characterized by recurring abdominal pain and a change in bowel habits (diarrhea or constipation), you’ve possibly felt frustrated or fed up at times.1 IBS symptoms can also be embarrassing, making it difficult to discuss with others — even your own doctor. 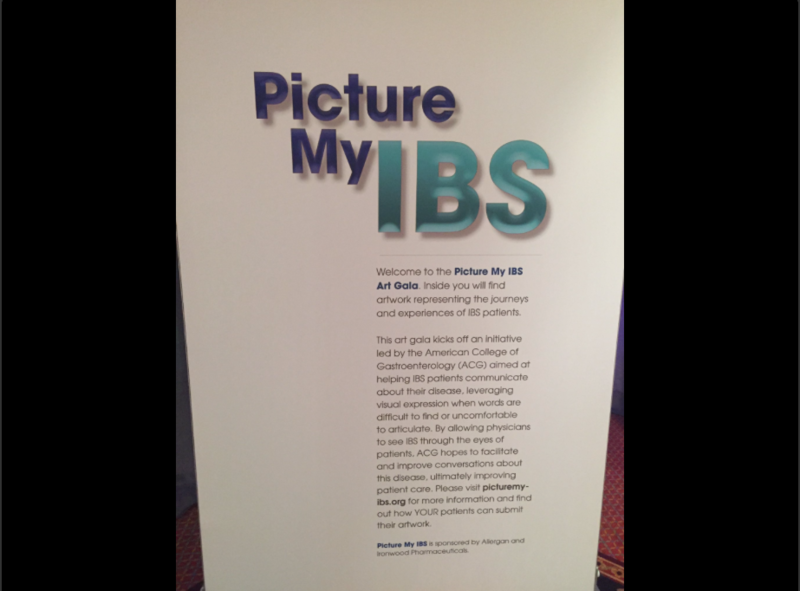 To help you convey to your physician and loved ones how IBS is impacting your life, the American College of Gastroenterology (ACG), in a collaboration with Allergan and Ironwood Pharmaceuticals, Inc., has created Picture My IBS, an initiative where you can share your feelings and IBS journey through art. 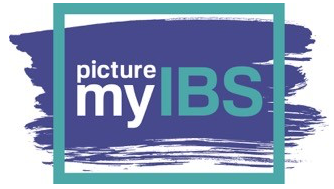 Picture My IBS aims to help those with IBS find a more comfortable way to communicate with your doctors, to share your IBS journey with others, and to see that you are not alone, with the goal of helping to improve patient care. 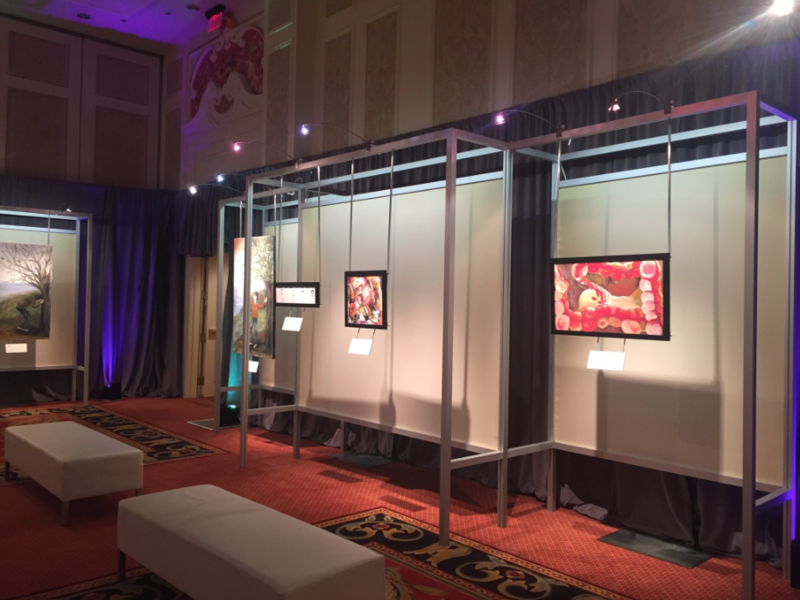 The artwork you share, as a patient living with IBS, will help elevate public awareness of IBS and shine a light on the many ways it affects your lives. 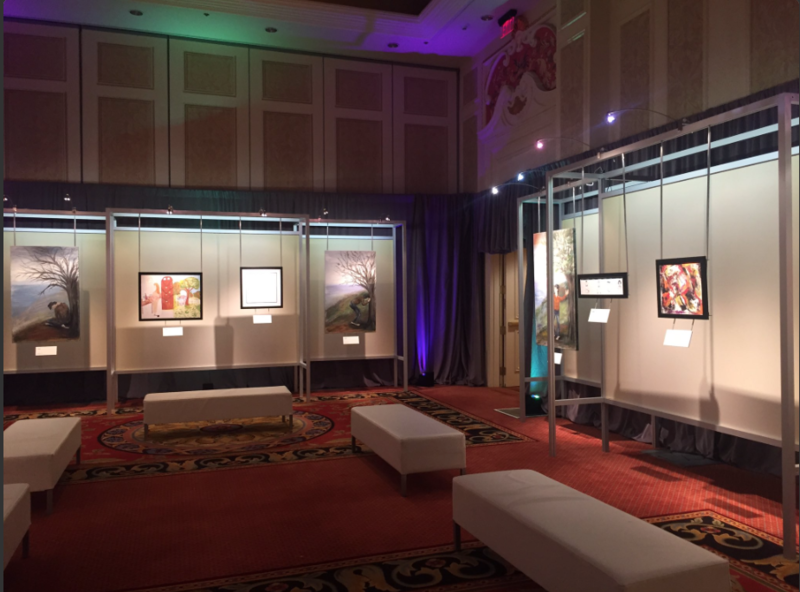 A panel of judges will evaluate the submissions and the Grand Prize Winner will receive a trip for two to a luxury hotel and spa in New York City as well as a chance to see their artwork on display. See the Picture My IBS Contest page for more details. An artist featured my IBS Memoir in art form, as an illustration for the project. I won't be submitting this. thanks for posting this. great painting with the "aha !" theme! it's a winner for sure! quite a few years ago when i still had my IBS-C diagnosis (which, after testing, turned out to be a misdiagnosis) i participated in a research study similar to this. they wanted you to submit artwork depicting your journey with ibs and how having it made you feel. they paid me $25.00 to do this. the prizes for this study are a lot better! Yes, the prize here is considerably larger! I should have noted that an artist, associated with the project, created this artwork as an illustration of IBS artwork. I won't be submitting it. Submissions are due by February 28, 2017. 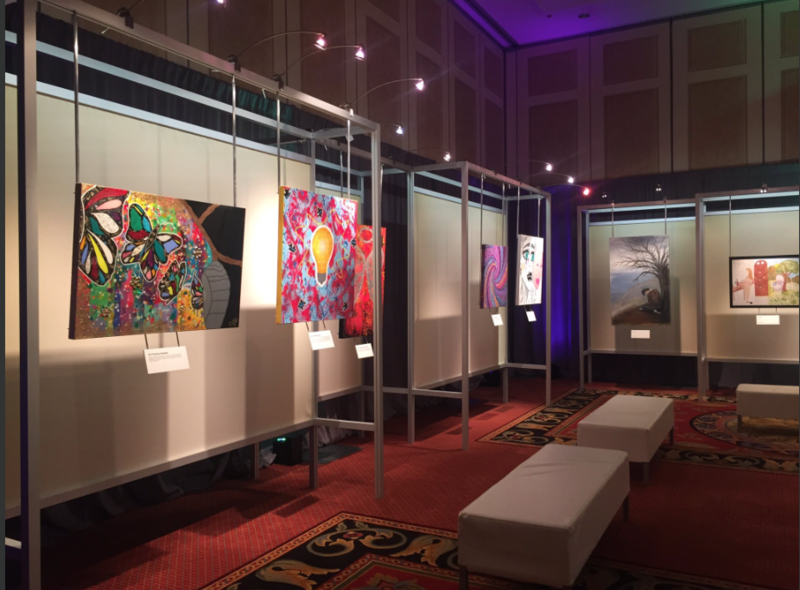 The Grand Prize Winner will receive a trip for two to a luxury hotel and spa in New York City as well as a chance to see their artwork on display. Sad to have missed this. Great idea. I would have simply shown a picture of a distorted, bulging wind instrument.